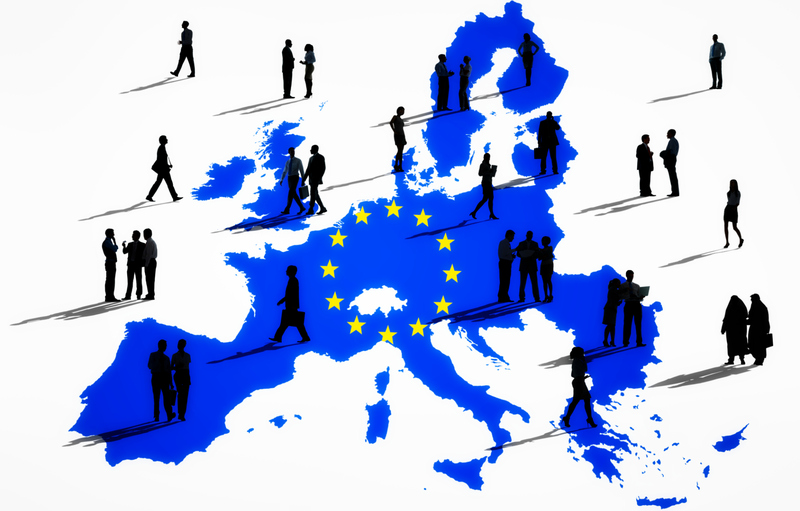 The FINANCIAL -- The fifth edition of the Eurostat publication “The EU in the world” compares the European Union (EU) with the 15 non-EU Group of Twenty (G20) countries in the areas of society, the economy and the environment. It looks at population, living conditions, health, education and training, the labour market, economy and finance, international trade, agriculture and fisheries, industry and services, research and development, transport, environment and energy, according to EUstat. The publication provides a balanced set of indicators, with a cross-section of information, using a range of European and international statistics. For many indicators, the total for the world is also included. Between 1965 and 2015, the share of the world’s population (7.4 billion inhabitants in 2015) living in G20 members fell from 73% to around 64%. The EU's share fell from about 13% to around 7% of the world population. The most populous countries in the world were China and India, together accounting for 37% of the world’s population and 57% of the population of the G20 members: China’s population was 1.4 billion and India’s was 1.3 billion. G20 members generated 86% of global GDP in 2016. The United States accounted for 25% of the world’s GDP in 2016, ahead of the EU, whose share fell from 30% in 2006 to 22% in 2016. China’s share of world GDP rose significantly from 5% to 15% during the same period, overtaking Japan (9% in 2006 and 7% in 2016). India's share of world GDP also increased significantly, propelling it from the 10th largest G20 economy in 2006 to the fifth largest by 2016. China and India had the highest GDP growth of all countries between 2006 and 2016. Note that these relative shares are based on current price series in euro terms, reflecting market exchange rates. With 14% of gross electricity consumption from renewables and waste, the EU ranked fifth among G20 members largely ahead of China (9%) and the United States (7%). Brazil (40%), Indonesia (33%) India (25%) and Canada (18%) had the highest proportions. In contrast, no consumption from renewables and waste was recorded in Saudi Arabia (0%), while the lowest proportion of such consumption was observed in South Korea and Russia (both 3%).